Moscow voiced outrage over the arrest of a Russian national in the Dominican Republic and his swift transfer to a US jail without Russia’s consent or knowledge last month. Moscow deemed Aleksander Panin’s extradition “unacceptable." 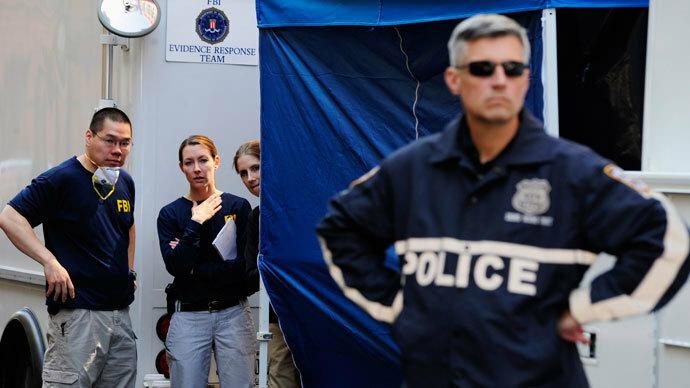 The incident, which transpired in June, only became known a month later when it turned out that the 24-year-old programmer from the Russian town of Tver was wanted for cyber-crimes. 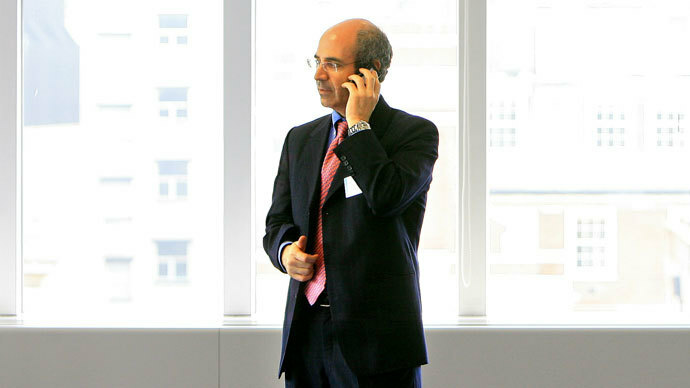 Panin appears to have been on the Interpol’s highest priority ‘red list’, as he was wanted for embezzlement through Internet banking scams totaling 5 million dollars. He is suspected of being a part of a gang that robbed banks via the Internet. His story currently raises more questions than answers. The key is, why did US authorities choose not to inform the Russian Foreign Ministry about Panin’s extradition to America, which was carried out without Russia’s consent. "Of course, we are seriously concerned about the fact that it again concerns the arrest of a Russian citizen with a US warrant in a third country. We think the fact that such practices are becoming a vicious tendency is absolutely unacceptable and inadmissible," Russian Foreign Ministry Information and Press Department Deputy Director Maria Zakharova said. Panin’s mother Inessa was visibly distraught when she spoke to RT. She said her son was visiting a friend in the Dominican Republic when he was arrested on his way back home. Panin’s mother does not believe her son could have been engaged in anything illegal. “He is interested in computers, but mostly he is a person of science. I can believe that he wrote a computer program, that’s what he does. He develops software, but I can’t believe what he is accused of,” she said. 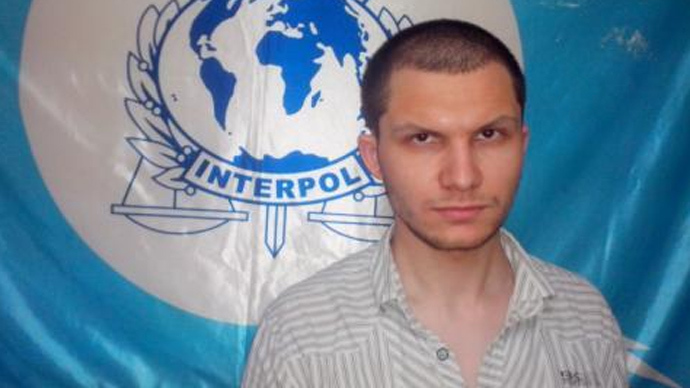 Panin’s friend Anton Pilyugin added that Alexander was initially detained for over 24 hours. The next thing his friend learned was that Panin was in a US prison. Last week a representative from the Russian embassy's consular department visited Panin in a penitentiary in the state of Georgia. There are dozens of cases similar to Panin’s, Russian diplomats say. The top priority for the next few days is to get official comment from the US officials in Washington. "We have repeatedly told the US that if there are demands for our citizens, it is necessary to send relevant requests to the Russian law enforcement authorities on the basis of the 1999-bilateral agreement on mutual legal assistance in criminal cases. However, this is still not being done," Zakharova said. While Russia continues to take “all the necessary measures to ensure the lawful rights of Panin", his friend Anton told RT there is no information coming from the US regarding Alexander’s status. “We don’t even know what he has been accused of. We have no clue about what to expect,” Pilyugin said. On July 22, another Russian citizen, Dmitry Ustinov, was extradited to the United States, this time from Lithuania. He was allegedly engaged in smuggling night-vision goggles. In November 2010, Thai authorities extradited Viktor Bout, the former owner of an air transport company, for allegedly supporting terrorism and being involved in the illegal arms trade. Bout was arrested in 2008 during a US sting operation in Thailand. Extradited to the United States two years later, the Russian citizen was convicted one year later for conspiring to sell arms to the Revolutionary Armed Forces of Colombia (FARC) - a group the United States ranks as a terrorist organization. In May 2010, a Russian pilot was arrested in Liberia and transported to the US on charges of drug trafficking. In 2011 Konstantin Yaroshenko was sentenced to 20 years in prison for allegedly conspiring to smuggle cocaine into the United States. 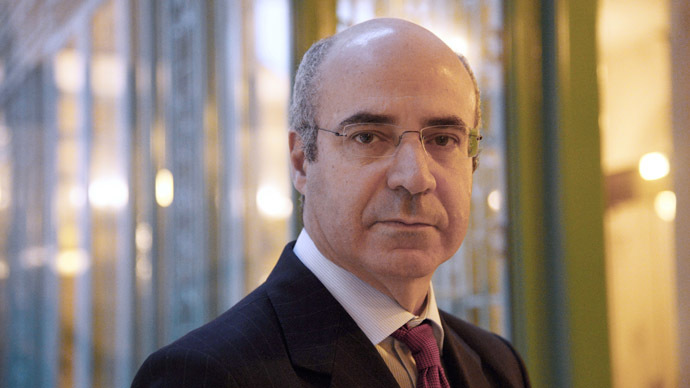 Earlier this year Russian Foreign Minister Sergey Lavrov said he “regrets” the number of unresolved cases involving Russian nationals abroad. The Foreign Minister pointed to Russians “who found themselves in the United States” because they were found guilty of serious violations of international law by US special services. Lavrov was referring specifically to the cases of Bout and Yaroshenko, who are serving out lengthy prison terms in the US.